In 1978 Pete Townsend, a member of the rock band The Who, composed a song reflecting a generation in crisis. 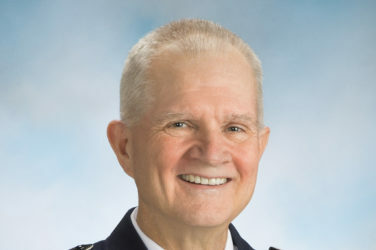 The probing of a police officer, who found him drunk and disoriented in a Soho doorway, caused Townsend to question who he was. Fame and the associated lifestyle had robbed his life of meaning. The song, “Who are you,” challenged a confused, disillusioned and disoriented generation to assess their lives and find their identity. Over a century earlier an independent evangelist endured his own identity crisis. Emerging out of the dark one evening, his convictions confirmed, William Booth declared to his wife, “Darling, I have found my destiny!” That declaration set the direction and momentum for Booth’s life and ultimately gave birth to The Salvation Army. It is a sense of identity that determines the direction, definition and drive for our lives. What is true in the personal realm correlates with us as an organization. 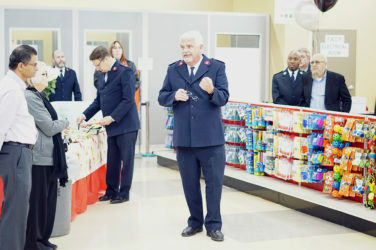 The Salvation Army is truly a unique aspect of the body of Christ and, by definition, a mission-motivated movement. If we are to be true to who we are, there are certain defining characteristics that mark our mission. • We are a Movement marked by Kingdom values. We are a holiness Movement. We are a people convinced of God, His plan and purpose for our lives. That conviction gives direction and meaning to our living. • We are a Movement marked by conspicuous Christianity. Our values, service and unique dress are all visible declarations of a dynamic relationship with God—a declaration that both convicts and comforts the communities we serve. • We are a Movement marked by an acute social conscience. 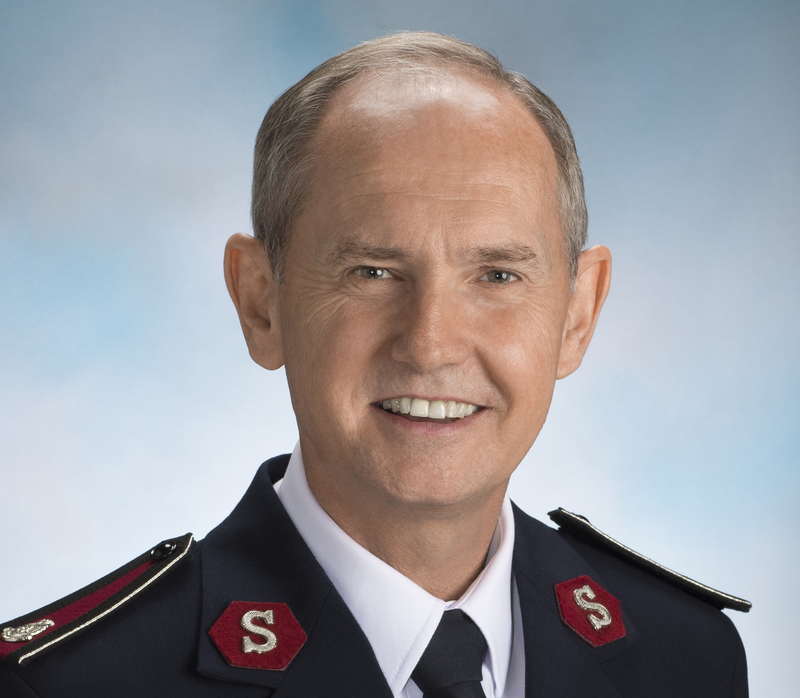 The Salvation Army was born in the fertile soil of social injustice with its pain and its suffering, but also its hope. Our intimate communion with God should sharpen our vision for those in need and should ignite our conscience to respond. • We are a Movement marked by innovation. It was never the mandate of the Founder to institutionalize our services or ministries. As Holy Spirit-infused individuals, we should continually seek God’s leading in reaching out to a broken and dysfunctional world. A changing society demands differing responses. Our methods will change, but our motivation must remain constant. • We are a Movement marked by holistic motivation. Ours is a mandate to serve without discrimination or prejudice. The expectation that “all people may be saved” acknowledges the divine potential that rests within every individual. It is our eccentricities that define us as a Movement. We are not called to mirror other churches or denominations but to pursue a God-driven agenda of evangelism, social action and servant leadership. We are to be a God-directed, God-driven and God-defined people.